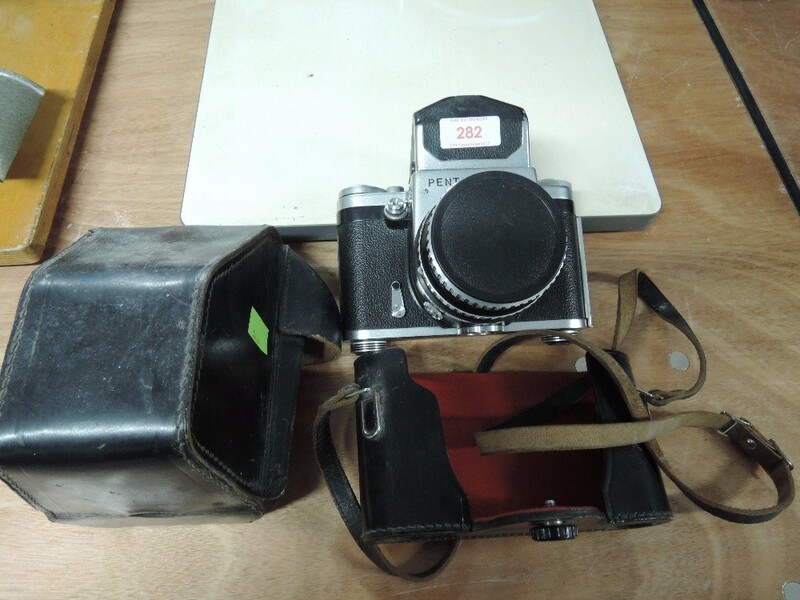 At 1818 Auctioneers we hold three specialist photograph auctions each year, which include antique, vintage and modern collectable and useable cameras, lenses, photographic equipment and prints, plates and other photography. 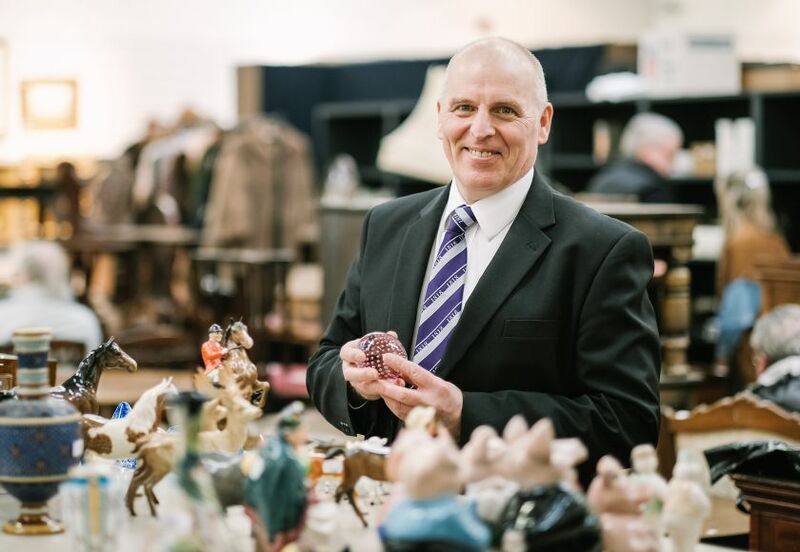 Bill Nelson expertly catalogues each auction and is always happy to advise you on this wide-ranging and increasingly collectable area of antiques. 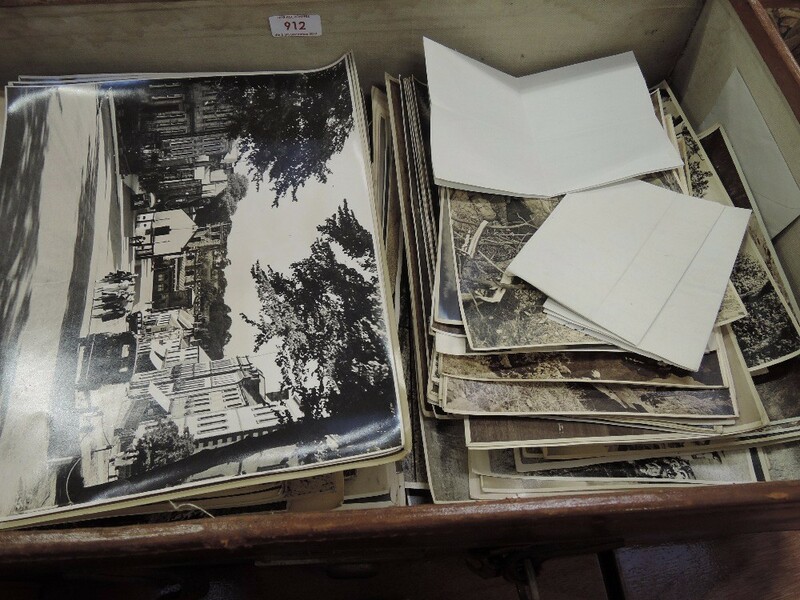 We are seeing a renewed interest in old forms of photography and, as we continue to respond to this, our photography auctions perform strongly. 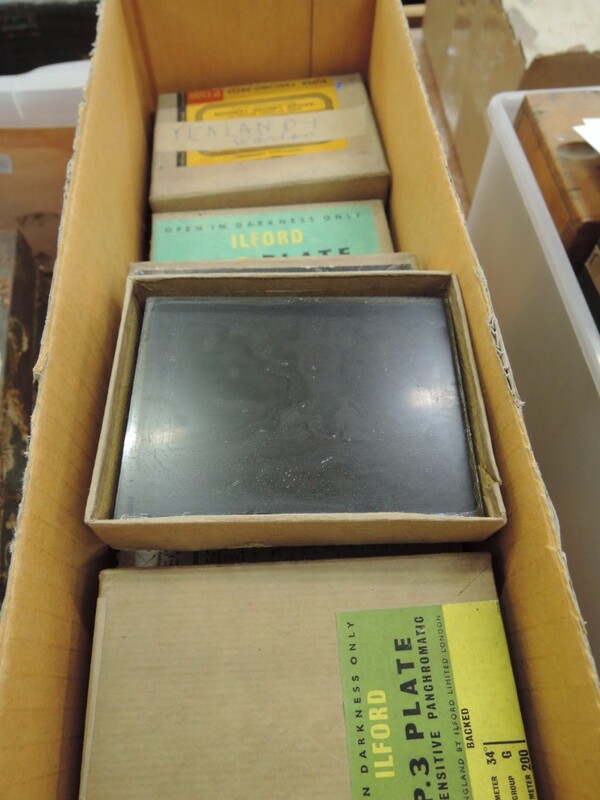 Expect to see cameras and equipment from the earliest periods of wet plate up to items from the present day. Names that typically appear include the greats of the camera world like Hasselblad, Leica, Rollei, Zeiss, Nikon, Canon and Pentax as well as lenses from famous makers like P. Angenieux, Cooke, Dallmeyer, Kinoptik, Som Berthiot and Ross. We are also delighted to be involved in selling works by well-known photographers, including significant collections of images by renowned Lakeland life photographer Joseph Hardman. A prolific photographer, he recorded many fast-disappearing aspects of rural life. Having never learnt to drive, Hardman would travel up to 200 miles a week by taxi working on commissions. 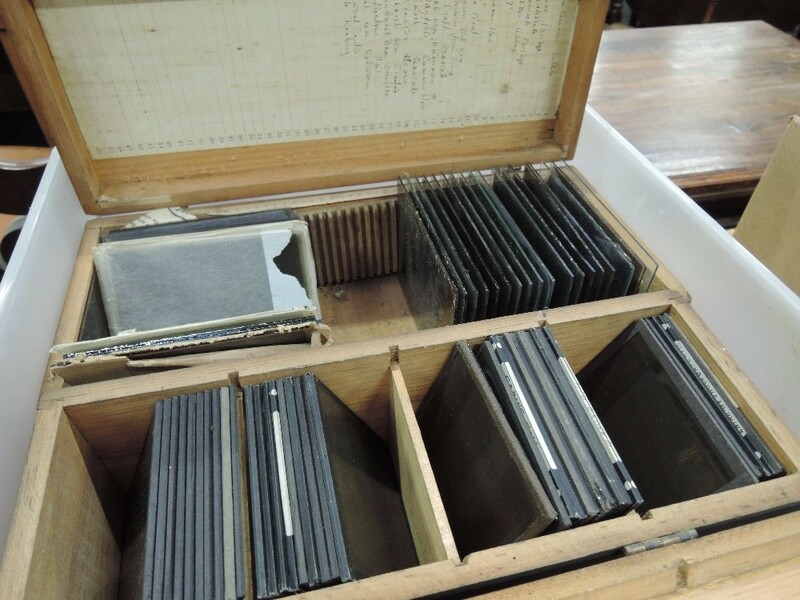 His collection included glass negative plates, black and white prints, his work diary, and some of the equipment he used. Buyers ranged from local museums to collectors and Hardman fans. Please do join us for one of our photography auctions if you can, they are a good place to start or expand a collection, or find quality second hand equipment to support what can be an expensive hobby. 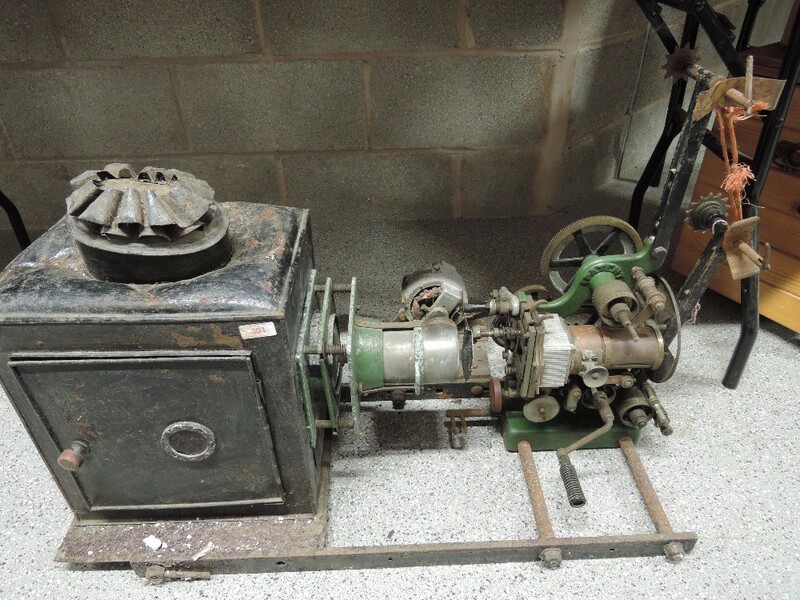 A Magic Lantern behind a hand cranked projector (lot 301) piqued the interest of lantern and projector collectors and reached a final hammer price of £130. A Pentacon Six TL camera topped the prices on November 27th, making £150. 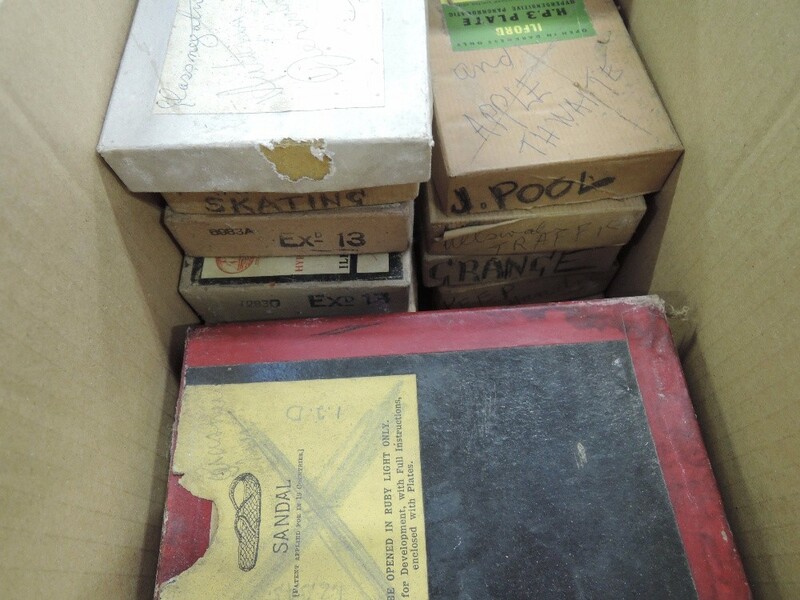 This specialist auction saw clearance of almost 100%.